Last minute Christmas gift idea and Event Cinema give away! Finding the perfect Christmas gift for your loved ones whilst battling the hordes of silly season shoppers is never an easy feat. Can you really get your second cousin a pair of socks for the 6th year in a row? Or what happens when a long lost relative RSVP’s to Christmas lunch last minute? Fear not, the elves at Event Cinemas have come to the rescue with a brand new range of themed Merry Movies Gift Cards. From five to 90 year olds, everybody loves watching films, so a Merry Movie Gift Card is a present anyone will treasure. 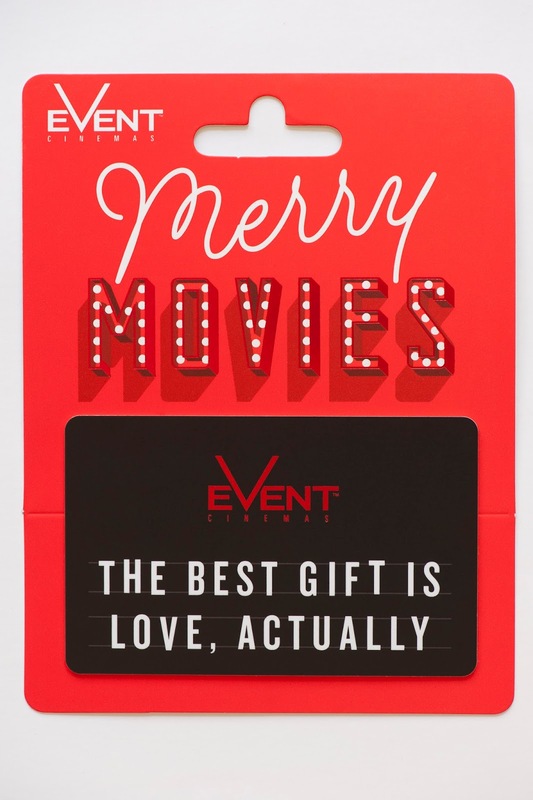 With a range in value from $25-$200, the Merry Movies gift cards come in a variety of fun designs, including summer blockbuster film themed cards. 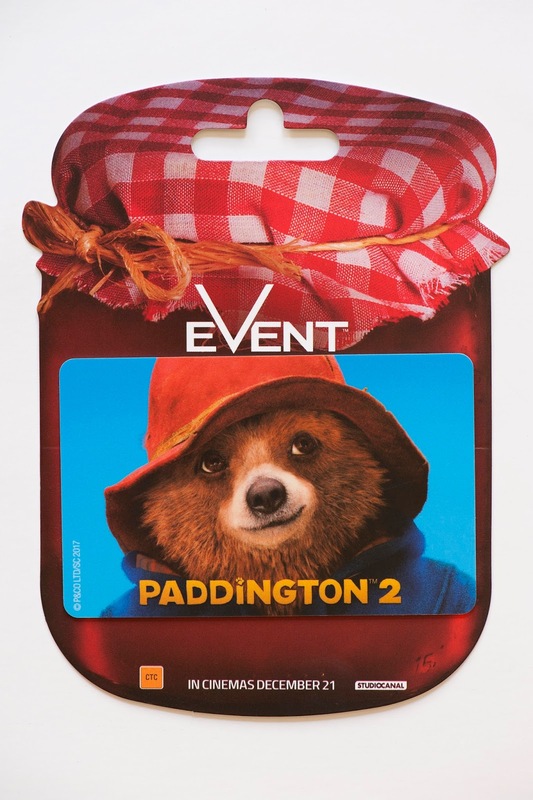 To celebrate we have 2 double pass Event Cinema e-vouchers to give away to readers. 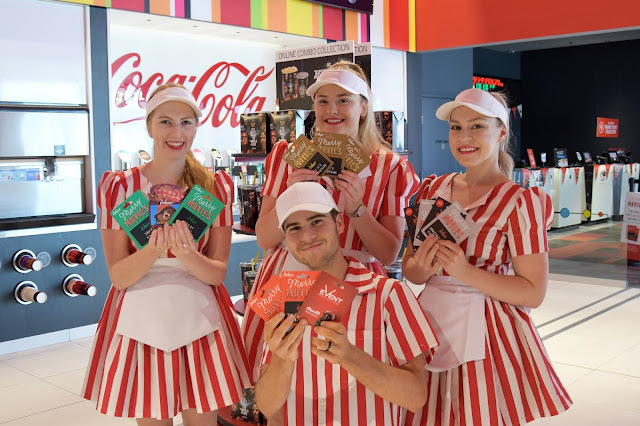 Stop by your local Event Cinemas or head to www.giftshop.eventcinemas.com.au to pick up the ultimate Christmas gift for your loved one! To enter, comment below with your favourite Christmas memory. Enter via the relevant Facebook and Instagram post for additional entries. Feel free to tag friends and share. Two winners will be selected on December 24. Judge's decision is final. Winners will be contacted (or replied to on social media) and will have 24 hours to respond to claim prize. The give away is not endorsed by Facebook or Instagram. 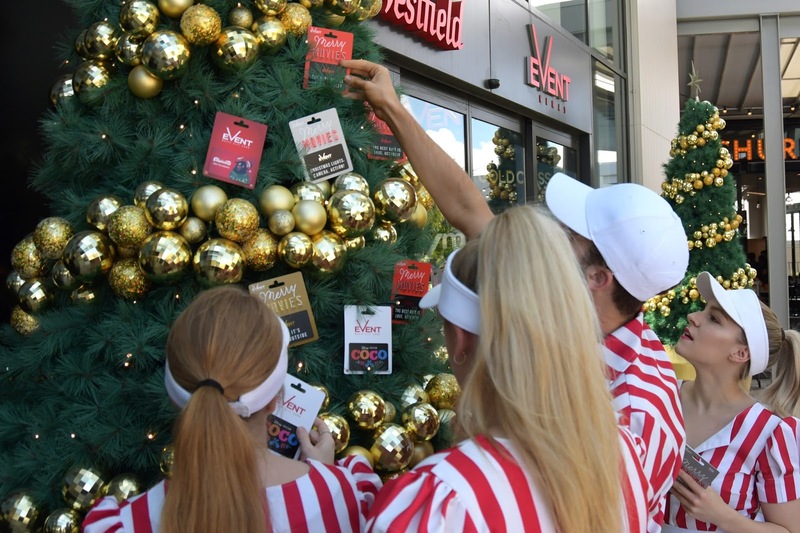 Gold Coast Mum and Event Cinemas are not responsible for unclaimed or unused prizes. Prizes cannot be exchanged for cash.